Owning a fitness tracker allows you to determine the distance you cover, and the step counts you make. This wearable device also dishes out data on the estimated calories you burn while performing different activities. 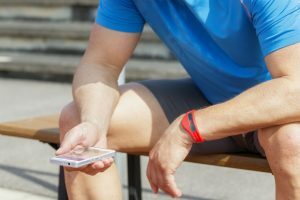 Read on and learn more about the fitness tracker calories burned. The body burns calories through proper digestion, body function maintenance, and physical activity performance. 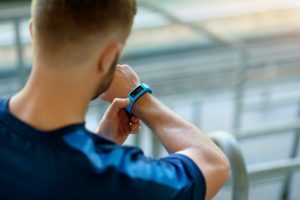 Most fitness trackers offer a convenient way of calculating the energy used from the exercises and activities performed. The information gathered is directly recorded to the device for better monitoring whether you are aiming to lose weight or just maintaining a healthy body. The fitness trackers usually take information from sensors such as an accelerometer which helps track movements. 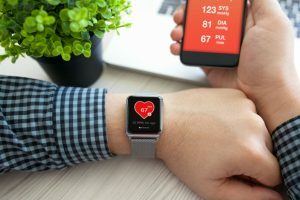 A certain algorithm is being used to determine the actual and total calories burned for the day. The secret algorithm used may vary from one company to another. 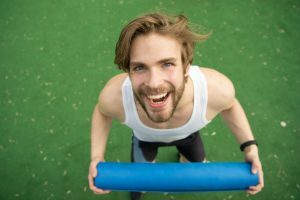 These will give an estimated value for you to decide whether to change your diet and exercise routines. Depends on the model of the fitness tracker, several personal information is required. Some may require age, gender, weight, and height to serve as a benchmark in estimating your basal metabolic rate or BMR. The BMR is said to be responsible for half of the calories that your body burn in a day. 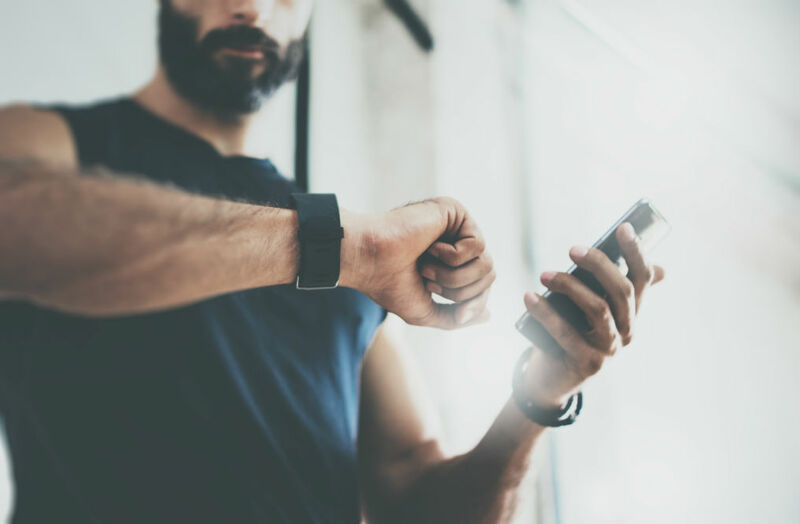 Your BMR together with the movements tracked by the device and the manually entered activities will serve as the reference for the calories burned. This will be the basic principle used by most fitness tracker manufacturers. The all-day tracker is a simpler type that allows you to determine the number of steps you make in a day. This also gives information on the duration of the exercise and the number of minutes you are active. The sleep time can also be determined using this type of fitness device. 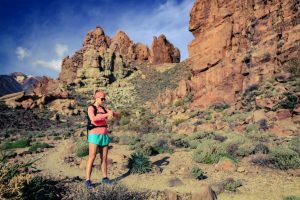 The training trackers are more complicated devices that provide tailored data specifically needed for fitness monitoring. Other than determining steps taken, this type allows heart rate monitoring and breathing pattern determination. It also allows you to know the speed, pace, and the distance traveled. 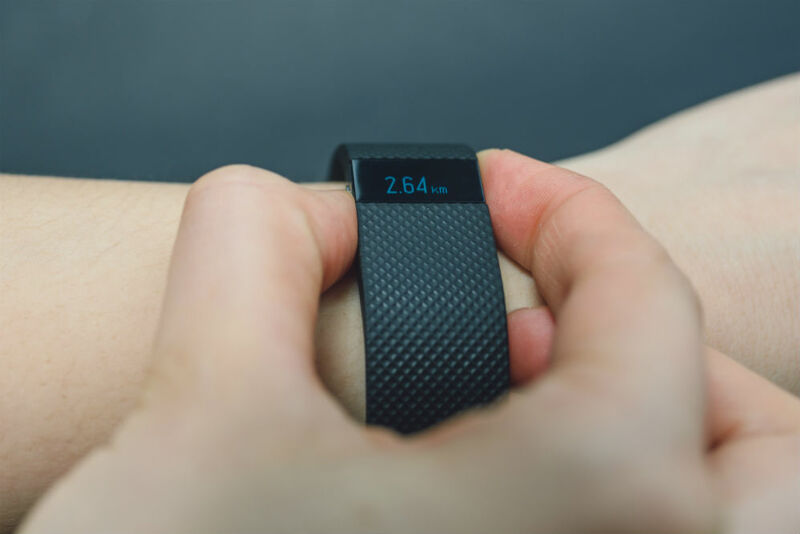 With the wide array of fitness trackers available on the market today, it is important to consider the following in choosing what fitness tracker fits you best. Fitness trackers come in different styles and designs. The usual models are wrap around your wrist just like a watch. Other types include a dongle that can be clipped to clothing or pockets. Some come as a necklace with a pendant for a more stylish appeal. Choose the one that is more comfortable to wear and to use. Consider the color of the band as well as the screen size for better visibility. Some brands offer screen brightness adjustments that allow you to change when there are low or high lights in the area. Remember that this fitness tracker can add up to your day-to-day look, so better pick the most stylish ones that showcase your personality. Other than the basic features of calorie counting and heart rate monitoring, your device should also be waterproof for better adaptability. Some even offer connectivity to your mobile devices for easier and more convenient use. Other tracker types also allow monitoring of your sleeping habits. This will help you to adjust and correct your sleeping routines for a healthier physique. Always check the application that comes with your fitness tracker. This is vital since it is where you will monitor your data, set your goals, and perform other settings and tasks. Check if your tracker is compatible with your device as to avoid encountering problems as you go along with its use. 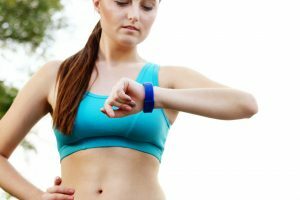 It is essential that your fitness tracker can sustain several days tracking your progress. Don’t settle for models that will make you charge every few days as this can be tedious and can ruin your workout routine. Some models come with a built-in USB, which allows easier charging without the use of a cable. Check if the manufacturer offers warranty and know the duration of the offer. It should also have a good customer service to answer your queries in case unwanted situations occur. 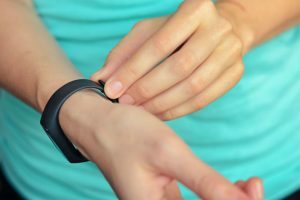 Given that the best fitness trackers are available on the market today, there is still room for errors. The usual margin of error may range to up to 10 percent. Thus, if you are aiming for a pinpoint accuracy especially when matching the calories you eat versus the calories you burn, it is important to remember this margin. You can also match up your activity monitor with a calorie chart. 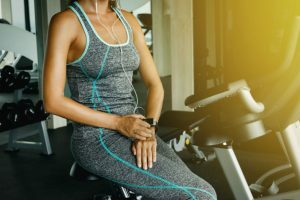 If the results are more likely far from accurate as compared to the calorie display on your exercise machine, then some factors are not accounted. This may not put into consideration the body weight which is an essential factor in energy expenditure. People also tend to overestimate the fitness tracker calories burned as noted on some research. They usually provide an objective measurement which is far different from the completely accurate results. 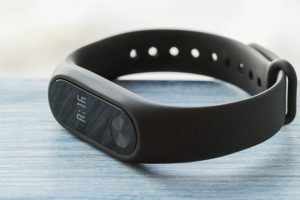 Other tracking devices have diet tracking features that allow you to log in your food intake and match it up with corresponding calories burned the entire day. This procedure will allow you to track your diet accurately which is crucial in calorie burning and proper weight loss. Fitness trackers aim to help you monitor your health and fitness. It gives you a clear overview of essential information including calories burned and heart rate. This also encourages you to perform better and do more to achieve your goal. However, you should keep in mind that these devices still have room for errors. So, it is essential to be more cautious and listen to what your body says to stay healthy and fit at all times.